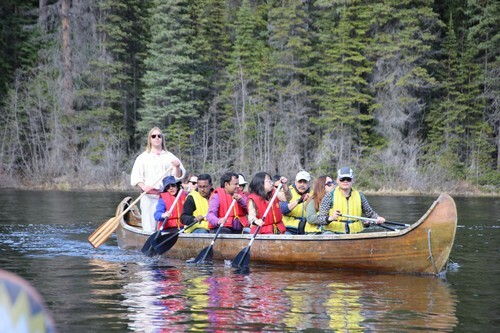 There are so many Sun Peaks summer activities that appeal to all age, fitness and interest levels that it is hard to choose the best summer activity at Sun Peaks Resort after all the life bursts out in the spring. 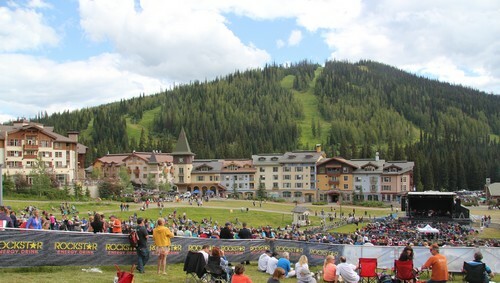 From leisurely cross country or alpine meadow mountain biking or hiking to extreme downhill thrills at one of the best bike parks in the world, Sun Peaks has something for everyone and makes for a great summer vacation destination. The lifts start turning for hiking and lift-accessed mountain bike trails on June 21, 2019. Save up to 40% on your lift-accessed hiking, biking or bike park pass - buy online and in advance via the Liftopia link on the left of your screen. 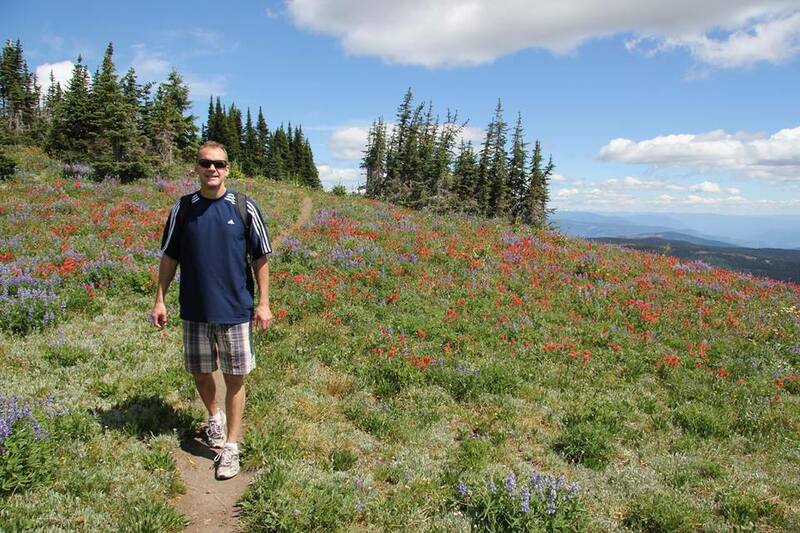 Sun Peaks typically enjoys sunny warm days and cool mountain nights which is perfect for an Okanagan holiday. And better yet, when everyone else is raising their accommodation pricing for summer holidays, Sun Peaks Accommodations offers lower prices for an even more affordable family holiday! We also offer great nightly and weekly rates on our Best Sun Peaks condo or Best Sun Peaks Townhouse anytime after the end of ski season so if you want a great deal and some stress relief come on up! Sun Peaks offers a great climate, fantastic prices, easy access to so many activities, and a wonderful, safe family holiday destination - come on up and see for yourself. Head up the hill to chill! 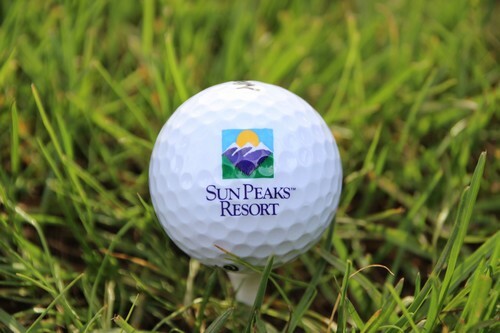 Summer Sun Peaks Equipment Rental info page. Are you wondering about tent, RV or trailer camping at Sun Peaks Resort? Check our BestSunPeaks condo or BestSunPeaks townhouse summer availability. Check for discounted rates on Sun Peaks condos, townhouses and chalets. Consider the many FREE Sun Peaks summer activities to keep your family vacation affordable. 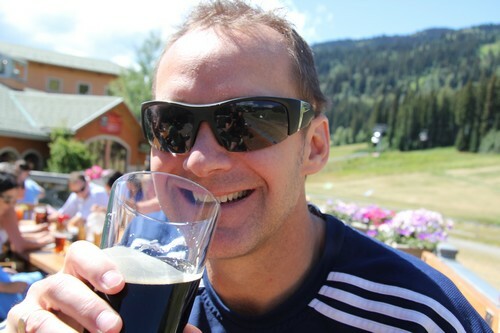 Kamloops area craft beer tours - Yum! 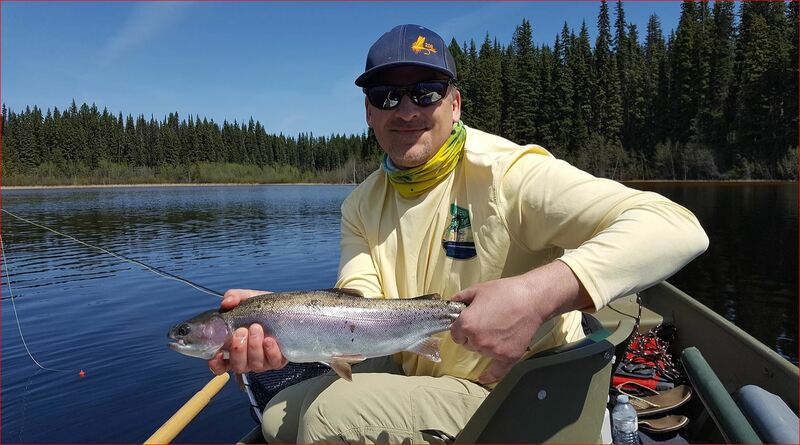 Sun Peaks Fly fishing lessons and charters - with Fast Action get out on the water and fish with a pro! Chase Canyon Ziplining tours - wheeeeeeeeee!!!! Sun Peaks Resort driving range - where your balls keep on going! Downhill Mountain Cross Cart Go-Kart track - fuelled by gravity! 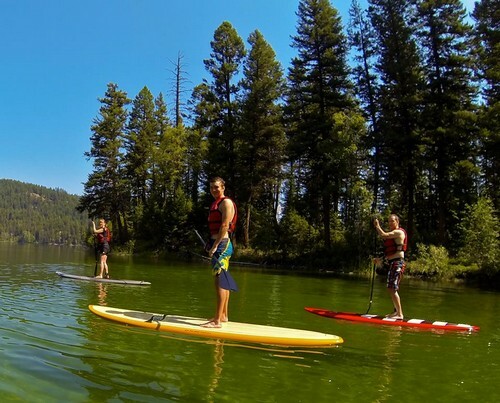 Stand Up Paddle Boarding - What SUP? Awesome Fun on water. Bungy zone - get a natural high! Segway tours - stay up and keep up! and of course relaxing at one of the local 'watering holes' or Best Sun Peaks Bars & Patios at Sun Peaks Resort. 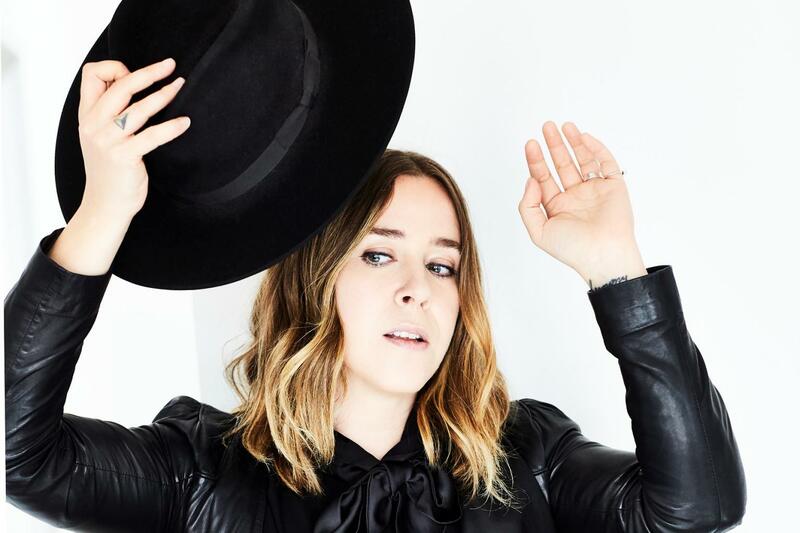 Every summer, the hills and alpine village come to life as popular musicians and bands hit the stage for these free outdoor summer concerts. The main stage is typically set up at the base of Tod Mountain by the Annex and over 5,000 people relax and dance the night away. With such a stunning backdrop, you will be amazed how fun and how good the sound is at these exciting and free outdoor summer concerts. Insider info: Set your chairs up early in the morning to ensure you get a great spot as the seating area fills up fast! Book our Stone's Throw Best Sun Peaks condo or Trapper's Landing Sun Peaks townhouse early as these weekends are becoming very popular, along with these other Sun Peaks Vacation Rentals by Owners. 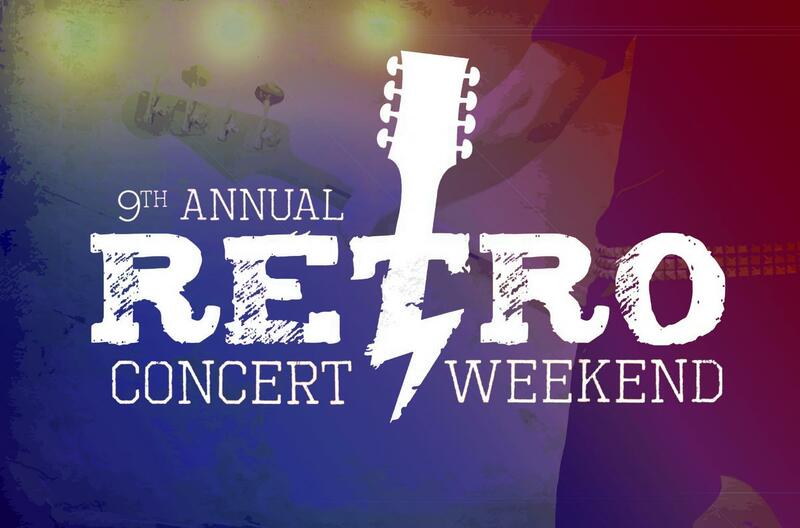 Click for more details about the fun, entertaining and FREE Summer Outdoor Concert Series at Sun Peaks Resort. Cheers from Best Sun Peaks! Our private hot tub is running all season long so don't forget to book the Best Sun Peaks condo or Best Sun Peaks luxurious townhouse for your ultimate Sun Peaks Summer Vacation with so many Sun Peaks summer activities to enjoy! Book ahead for a Sun Peaks spa session, a gourmet catered dinner party, or even arrange to have a Sun Peaks Mobile Massage come to you after an enjoyable Sun Peaks area winery or craft beer tour! 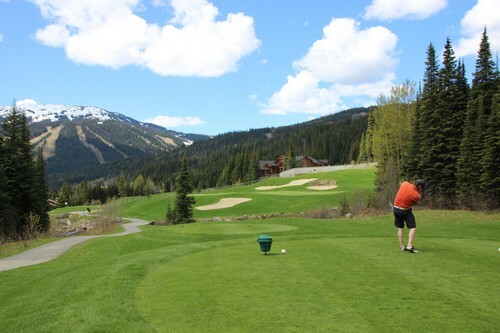 What is Your Favorite Sun Peaks Summer Activity? 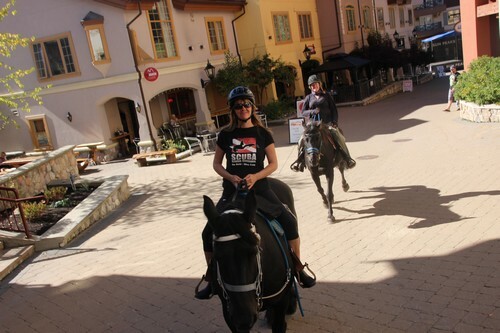 Is there a certain operator, pub, or activity that you loved that helped to make this a Best Sun Peaks Vacation?